This is a very nice clean truck with good miles. 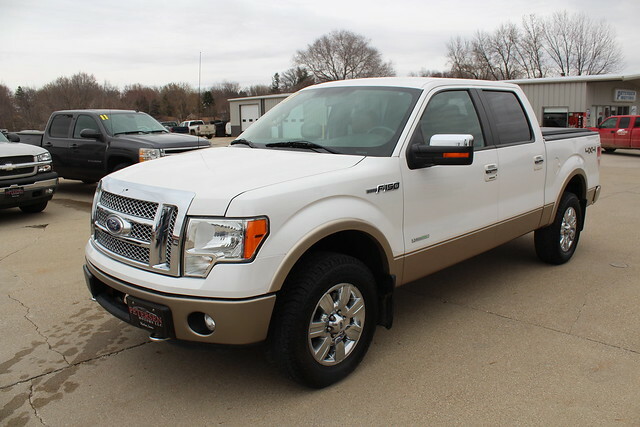 This F150 comes with Heated Seats, Rear Back Up Camera, Power Driver and Passenger Seats, Chrome Alloy Wheels, Front Fog Lamps, Key Less Entry, Bed Liner. This truck has been inspected and is ready to go.